Whilst poring over our travel photos the other day, I came across some lovely ones from our little holiday in Sicily over a year ago. 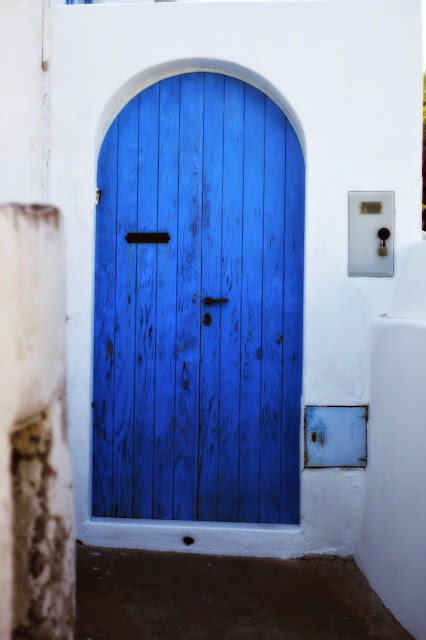 And even though I've previously blogged about Sicily and the Aeolian islands, I completely missed writing about our adventure in Stromboli. Given that I have no summer holiday tales to share, I'm going to relive those wonderful memories from last spring. And, who doesn't like a good volcano ( from a distance)?! Stromboli is one of the eight Aeolian islands off the coast of Sicily. 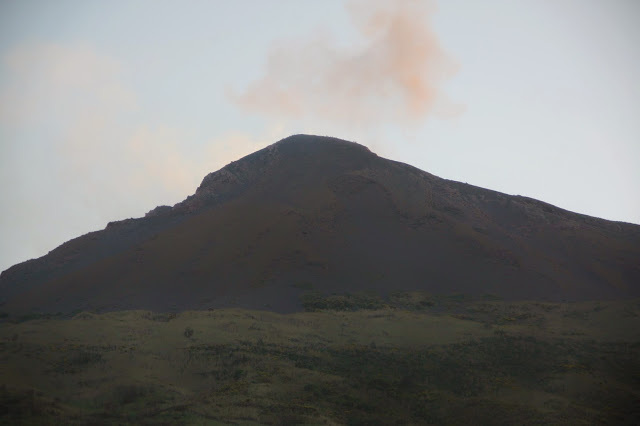 It is home to one the Italy's three active volcanoes. 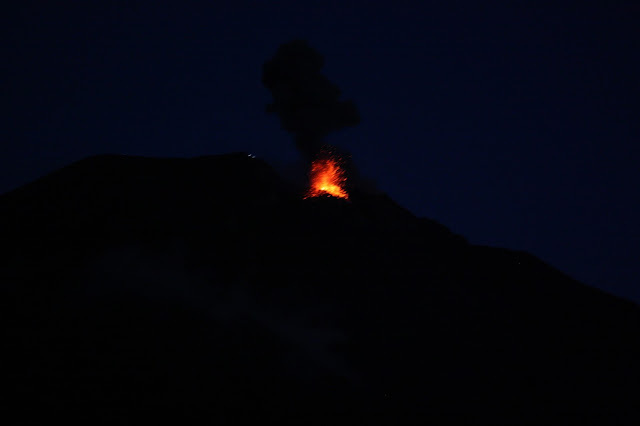 Ed and I had decided to give Etna a miss due to the weather and lack of time and explore Stromboli instead. 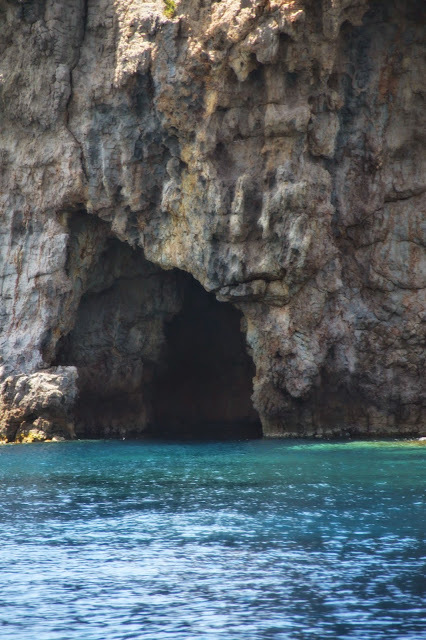 It is a short ferry ride from Lipari (our base) and is a good place for a day trip. 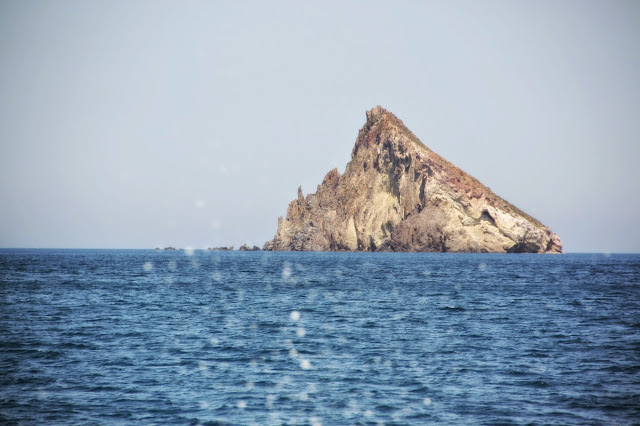 We caught a ferry from Lipari mid-day which took us to Stromboli via a short stop at Panarea ( the richest of the islands). The ferry ride was incredibly scenic with stunning outcrops of rock meeting azure blue waters, distant islands and beautiful blue skies. 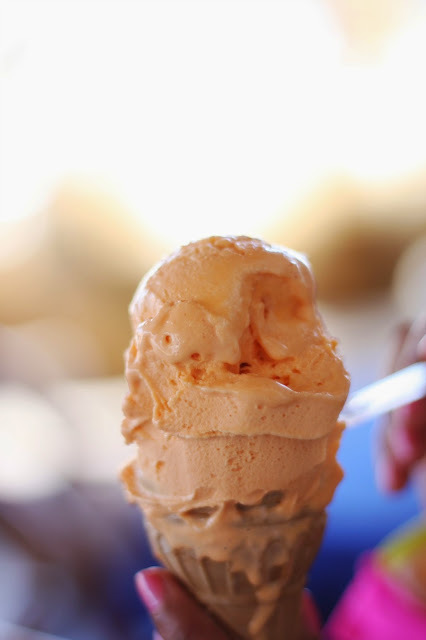 On reaching Stromboli, our first port of call was the local gelataria for a quick sweet fix before heading to the black volcanic sand beach for a snooze. A quick snooze later, we decided to go for a walk around the island. The volcano is omnipresent from all parts of the island, either by way of smell, sight or quite rumble. As we walked higher up the island, we could see the volcano spewing smoke in the distance. There were signs for shelter areas and safety tips just in case the volcano decided to rumble a bit more angrily. Last on our agenda for the evening was to take the ferry up very close to the seaward side of the volcano. A few braver ( and fitter) souls decided to walk to the top and see it from very close quarters but we didn't have our walking boots and hence decided to take the easy option. 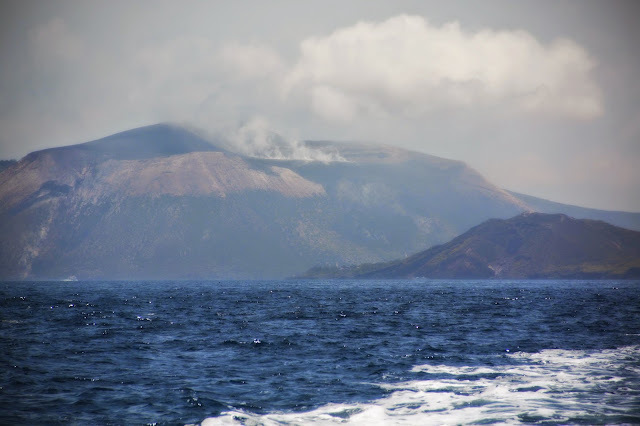 Stromboli has been continuously erupting for the last couple of thousand years and from where we were stationed, we could see an eruption every twenty minutes. 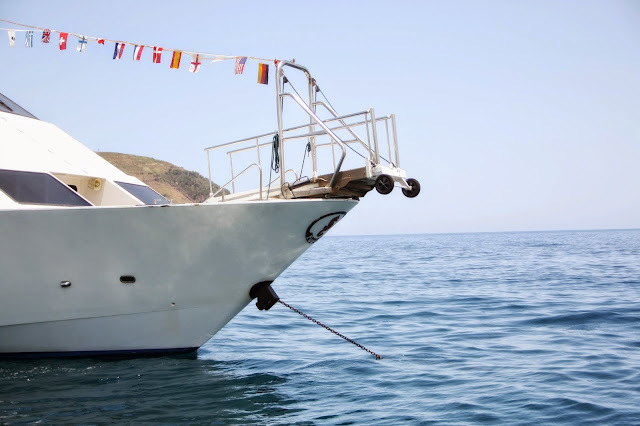 It was all very exciting until I started feeling terribly seasick, puked my guts out and feel asleep. Wearing: H&M scuba swimsuit ( old), Vivienne Westwood sunglasses and Havianas flip flops. Photography at its best and words flowing like river in rhythm. After long time I read your blog. 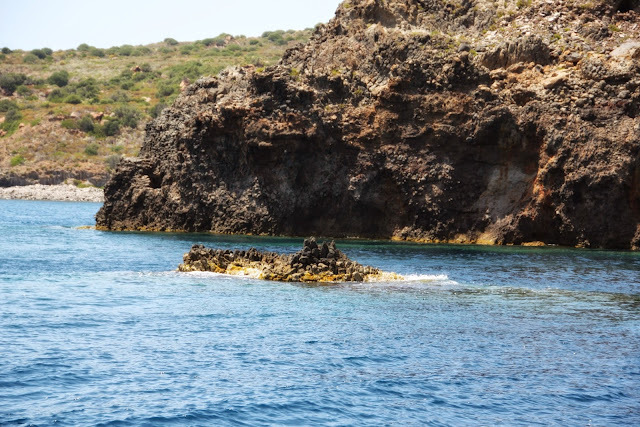 I went to Sicily and around the Aeolian islands a few year's ago! 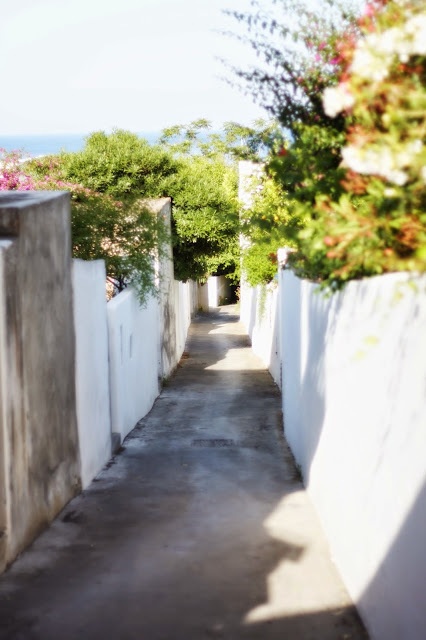 Lipari was my favourite! Did you go in the volcanic mud pool? It didn't have the best aroma but did wonders for my skin!